This is a lot to read and I am well aware I have your attention for maybe a minute & a 1/2 but I am including this article to showcase how my photography/photoshop work has helped catch the eye of Home Accents Today Magazine for Decorative Arts! 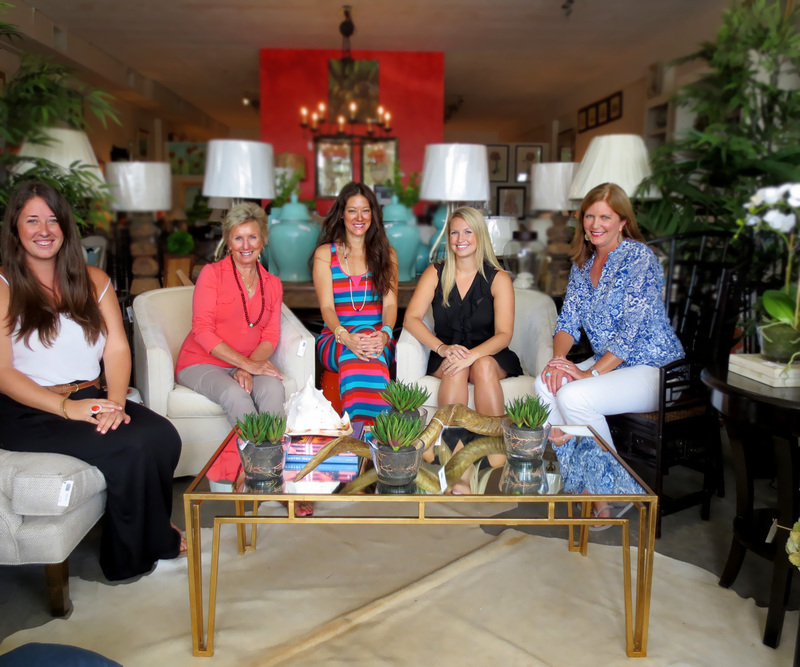 May 16, 2012, Greensboro, N.C. – Vero Beach retailer Decorative Arts has been named one of Home Accents Today’s 50 Retail Stars for 2012 by editors of the premier trade magazine for the home accents industry. Founded in 2001, the store is located at 1923 Old Dixie Highway and is owned by Debrah Daly. The businesses selected for the magazine’s Retail Stars list have demonstrated that they operate successfully in their marketing areas, exhibit strength in merchandising, display and/or advertising, and have a positive presence in their local communities. The 50 Retail Stars list, sponsored by AmericasMart Atlanta, is published in the May 2012 issue of Home Accents Today. The 25-year-old publication, based in Greensboro, N.C., is owned by Sandow Media.